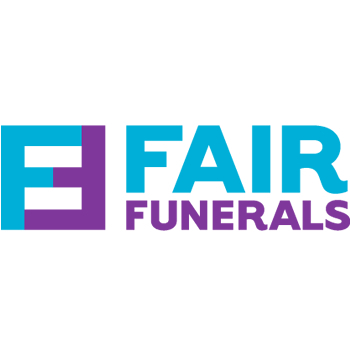 As experienced funeral directors Weymouth, we help support the local residents with valuable, affordable funeral options that they can entrust. At ISCA Funerals, we have worked with many families and individuals over the years to form an honourable funeral service that will reflect a life in a respectful manner. Our uncomplicated and modest funeral choices involve fixed price options, comprehensive selections and direct cremation services for lower costs to the residents of Weymouth. Being a family-run, independent funeral service provider allows us to dedicate our time, care and compassion to clients. Taking the time to understand and appreciate the wishes of the family and the deceased, we offer a range of low-cost and all-inclusive funeral options. This allows you to simplify the service to eliminate any financial worries. There are a large number of factors to consider when planning a funeral, including the budget, location, embalming of the body, visitation, flowers, guests, catering and additional memorabilia. At times, this can appear overwhelming, particularly when suffering a loss – at ISCA Funerals, we work to streamline within your budget and work from the basics to produce a simple yet dignified service to those who may contain financial troubles. No matter what your requirements, we advise, plan and make full arrangements for the day. Coping with death and bereavement can be an incredibly difficult time and by diminishing your anxieties and assisting with all aspects of funeral planning, you can remain relaxed by knowing that at ISCA Funeral Services, we are experienced and thorough and keep everything under control. Helping the people of Weymouth through difficult times and offer budgeted funerals to an array of locations is something we’re extremely proud to provide, assisting with organisation, advice and service at extremely affordable prices. 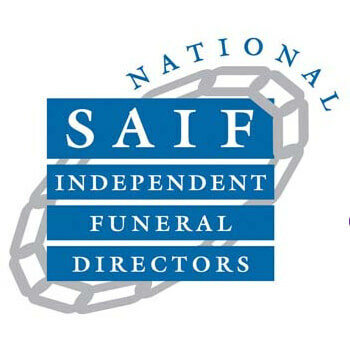 Whether you’re interested in an all-inclusive funeral plan at one fixed cost or you’re looking for a more bespoke service with personal touches and additionals, our professional directing team organise and advise to form the funeral service that you desire during the potentially tough process. At ISCA Funerals, we understand that even thinking about planning a funeral can be oppressive, and we aim to support you emotionally, to work within your budget and to provide an honest and virtuous service that does not compromise on the send-off of your loved one. We are proud to offer budgeted funeral support to the Weymouth community and aim to work closely with you by advising you on decisions, taking everything into consideration and planning a memorable day for the deceased and the loved ones of the person that has lost their life. To find out more about us and to learn more about our low-cost funeral services and sincere approach to funeral directing, please contact us today.